At The Country Dentist we always welcome new patients. 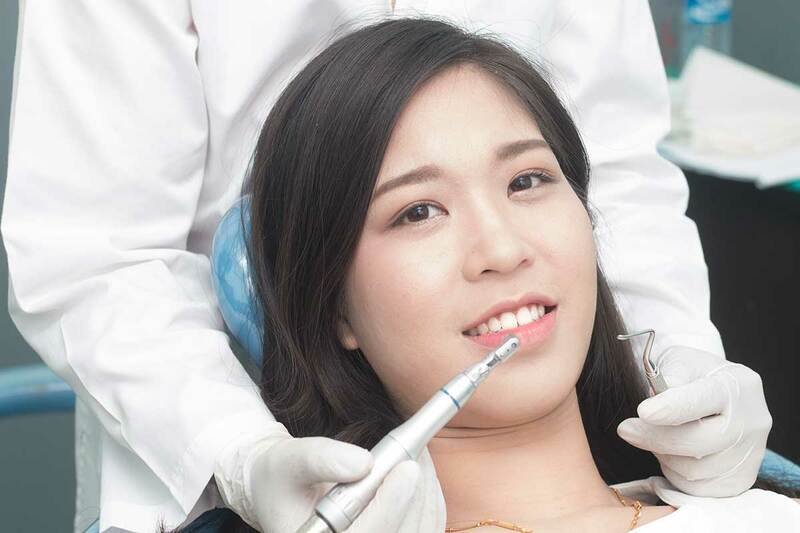 Due to our busy lives sometimes we may not have attended for a dental check-up as often as we perhaps should. The Country Dentist Principal, Dr Stella Miller truly believes that general health starts at the mouth. More and more medical research supports the importance of oral health as being integral in the overall health of an individual. Dr Miller recommends adults have a dental check-up at least annually and that children have a check-up 6 monthly. To that end The Country Dentist is offering a one-off First Time $99 Check-Up and X-Rays New Patient Special to encourage you to get back into being the best you that you can be. This is our gift to you. Normally this service would cost $137 so the special provides a significant saving. The above offer is subject to time constraints and appointment availability. At The Country Dentist we strongly believe that path to a lifetime of good oral health begins before the eruption of the first baby teeth (with establishment of a nutritious diet) and by the time the first tooth appears a child should begin having regular dental check-ups. All patients, new or old, with children aged 2 years and under, not covered by the Child Dental Benefit Scheme (CDBS), are also welcome have their child’s teeth checked free of charge. At The Country Dentist our friendly staff will make you feel welcome.